The products to pick up now that it's not allll about that glow. Summer was all about being carefree and low maintenance, right? You probably did some traveling, some patio-hanging in the blazing sun, and air dried that hair after lazy days at the pool. 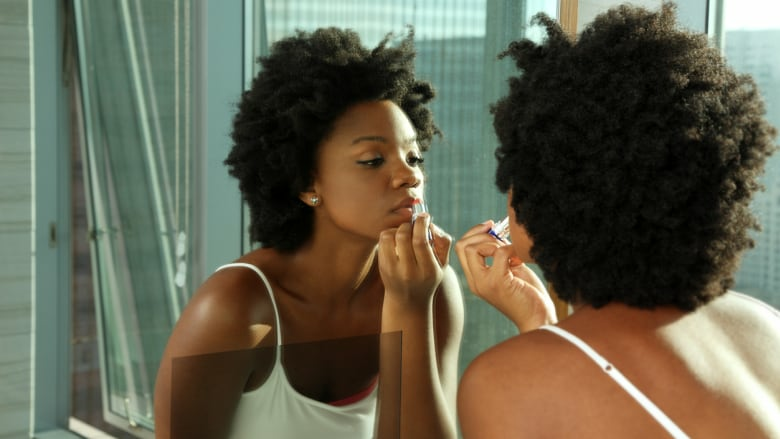 However, fall means getting back on track and back to a "regular" beauty routine for many of us. So as summer winds down (tear), now is the perfect time to think about refreshing your beauty arsenal. Here are the products I recommend swapping in for fall and why. Summer for most of us is all about that natural dewy, sun-kissed look; perhaps you weren't using foundation much, let alone a full coverage one. 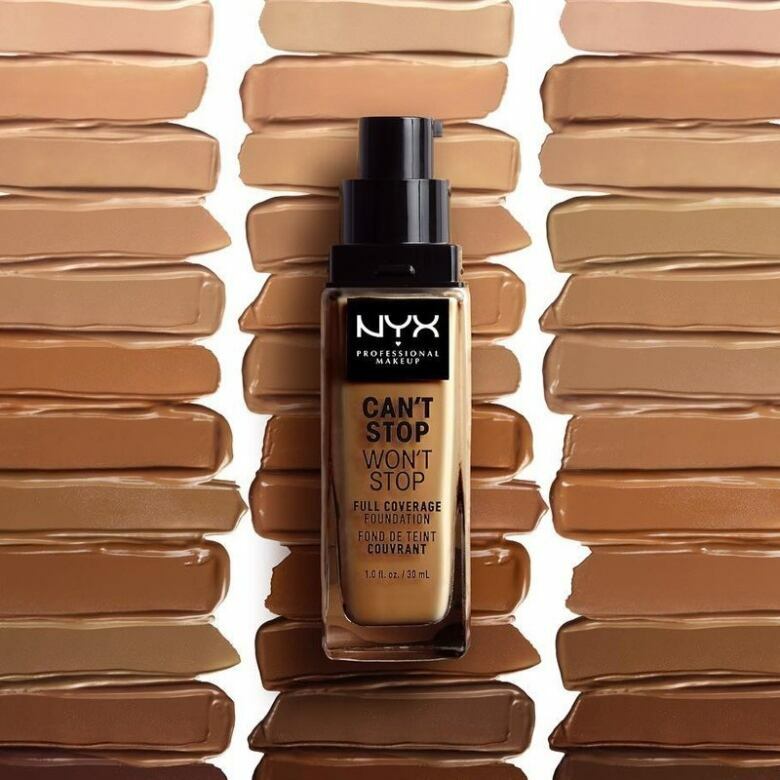 As we head into fall if you're looking for an inexpensive full coverage foundation, this new one from Nyx Cosmetics is fire! This product really comes through for those (like me) with an in-between shade. It boasts 45 tones, that are noncomedogenic and control shine. Plus it feels lightweight, lasts almost all day and will give you that perfect fall mattified look. Glosses really had a moment this summer and while the trend will continue, you might also want a lippie that's deeper and more sultry for fall. Consider Bite's latest astrology-themed lipsticks. 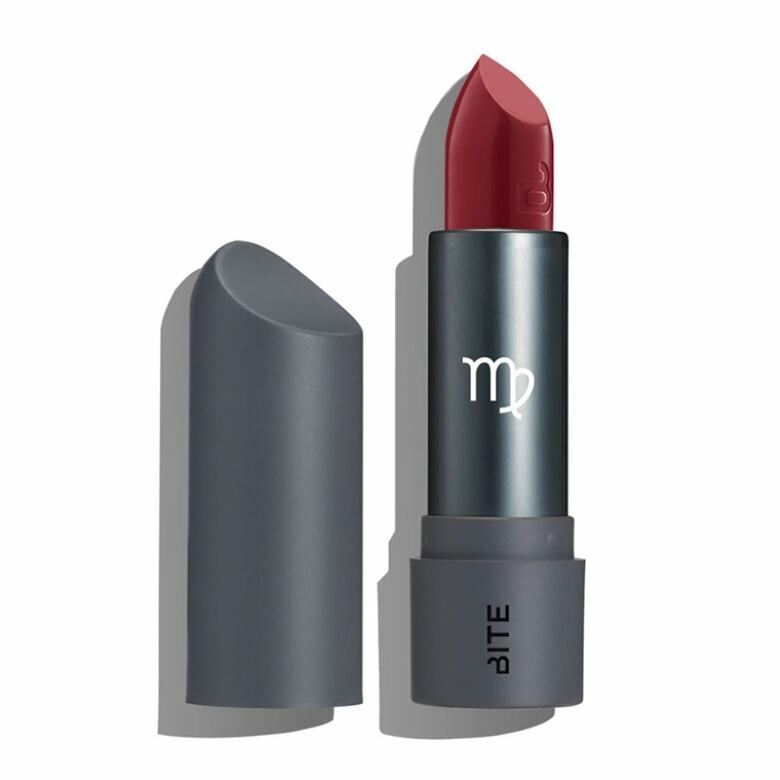 The Virgo edition is a grapey-red creamy lipstick that is super-flattering on all tones. Another good fall lip is Cheek Bone Beauty's (both Canadian brands!) liquid lipstick in Devery. After a summer of lightly filled or natural brows, it's time to bring back a little more brow definition to your life. Benefit Cosmetics has long been in a leader in brow tools. 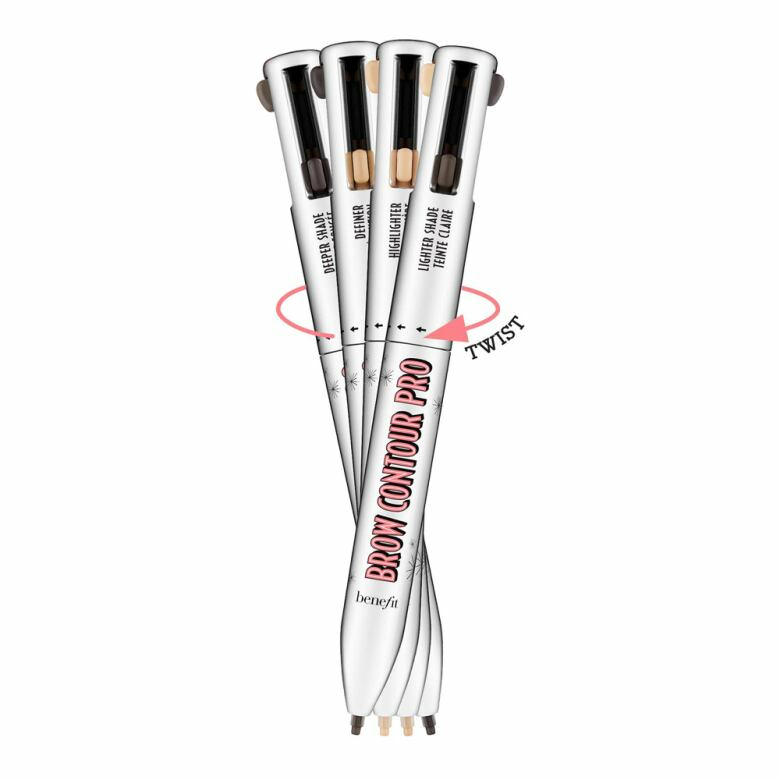 If you're a '90s beauty fan, you won't be able to resist trying this 4-in-1 contour pencil. You can fill in your brows, control how dark you want it, then shape up and highlight, all with one tool. Yes it does take some getting used to, but it's fun to use and works well. Say bye to the bronzer you killed this summer and welcome back a highlighter. We're still very much obsessed with glitter and shine, but for fall it's less about that overall glow, and more about a controlled highlight. 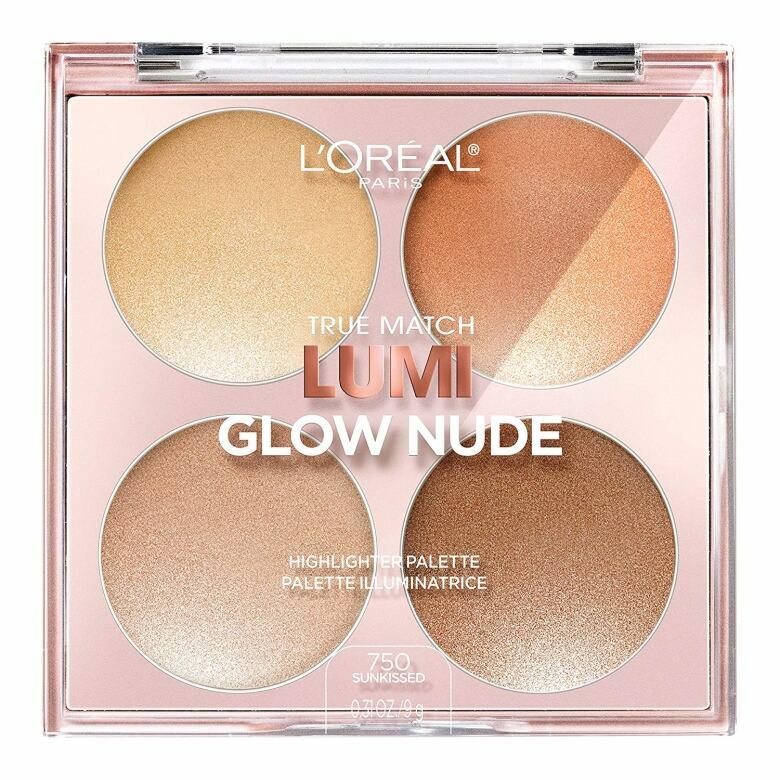 You can get that look for under $20 with this Lumi palette which ranges from a more pearl finish to a vibrant gold vibe. It's super smooth and illuminating. Fenty Beauty's Killawatt highlighter CLF edition is a more daring alternative. An easy way to transition your summer makeup into fall is to change-up your eye makeup from neutrals to more autumn shades, and metallics this year too. 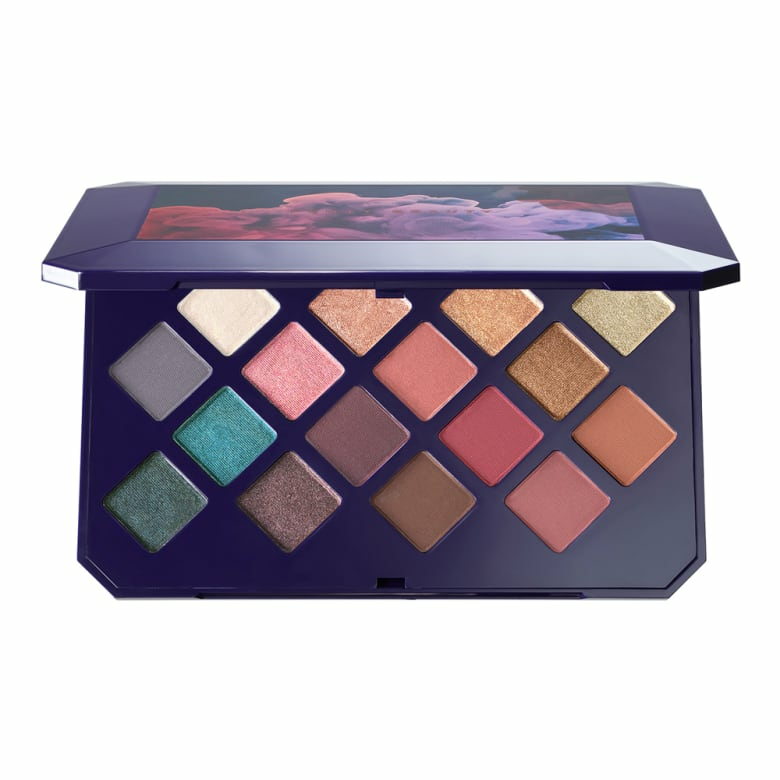 This 16 shade eye shadow palette from BFF Rihanna gives you all of that. These beautiful Morrocan inspired colours are both matte and shimmery metallic. If you do want some of the shades super-pigmented, you'll need to layer up. I don't know about you but my summer-to-do list was jam packed! Many of us were slacking on skin care. 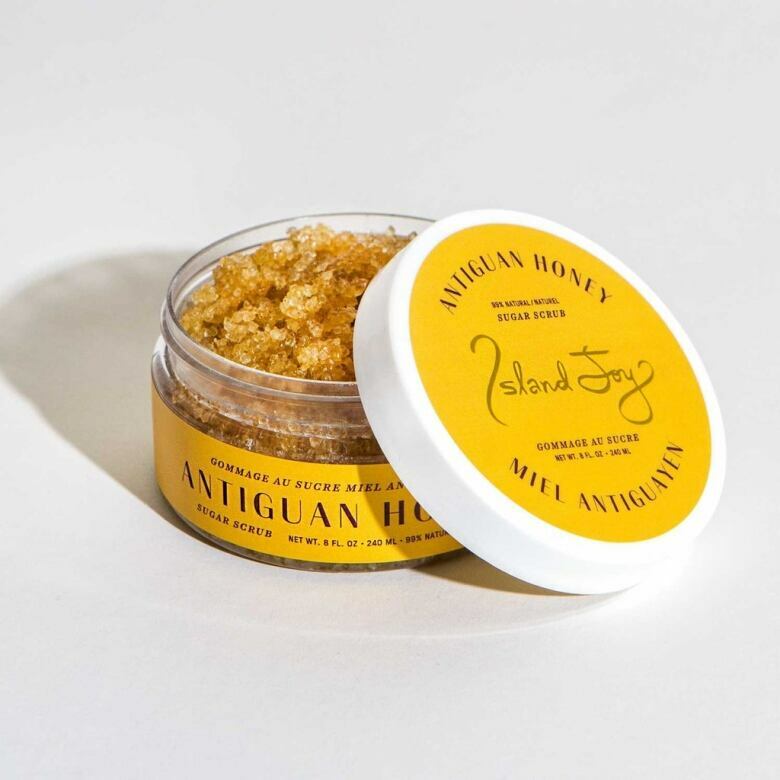 Now is a great time to add a body scrub to your beauty routine. This made-in-Canada line is ideal for buffing away any rough patches. This smells heavenly and contains pure honey, almond extract and vanilla. It's like a sweet warm hug that promises to bring dull skin back to life. Summer meant you didn't have to go crazy with the moisturizer. But with cooler temps comes the arrival of dry skin. 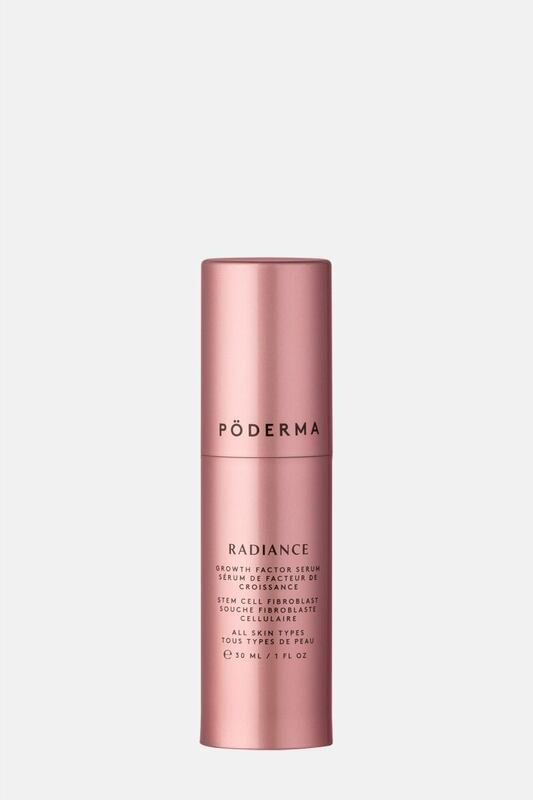 The Poderma serum is a fab way to get back into the flow of moisturizing. With consistent use, this Canadian product really does help to condition and revitalize sun damaged skin. Not sure what you'll love more, the ultra cute packaging or the dreamy pomegranate smell — all of their products include the antioxidant power of the superfruit. Sun, salt water, chlorine and other natural elements have been doing a number on your hair this summer. 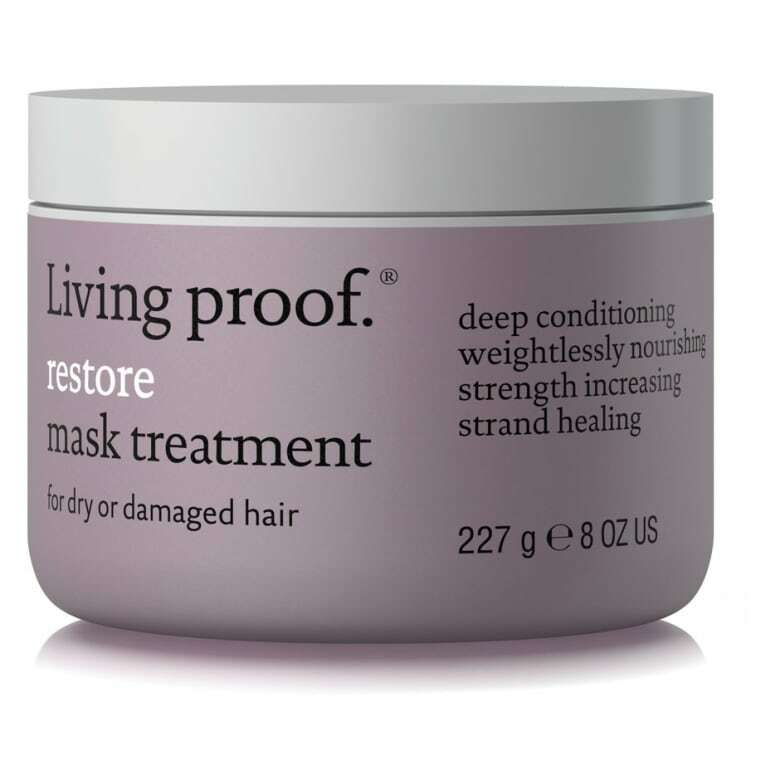 Give your hair a little TLC with a mask treatment. This one is suitable for all hair types and is formulated to do a deep dive conditioning from root to tip. It's great if you have colour or chemical treated hair, and even relaxed hair! Trade in your light fruity perfumes for a more substantial warm and spicy scent like this one. 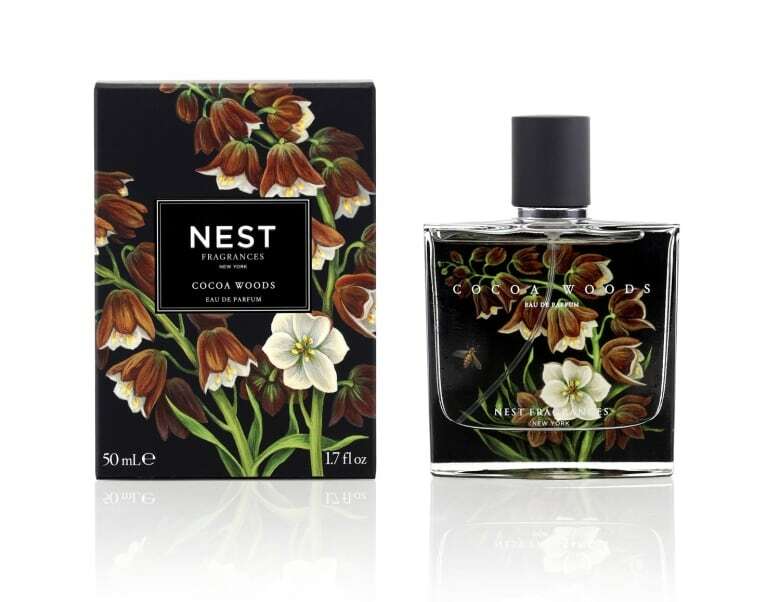 It's a subtly powerful mesmerizing fragrance that combines rich cocoa with sequoia and white sandalwood. Ideal for fall. Also comes in a cheaper rollerball. It's amazing how a new makeup bag can get you excited about your updated beauty routine! 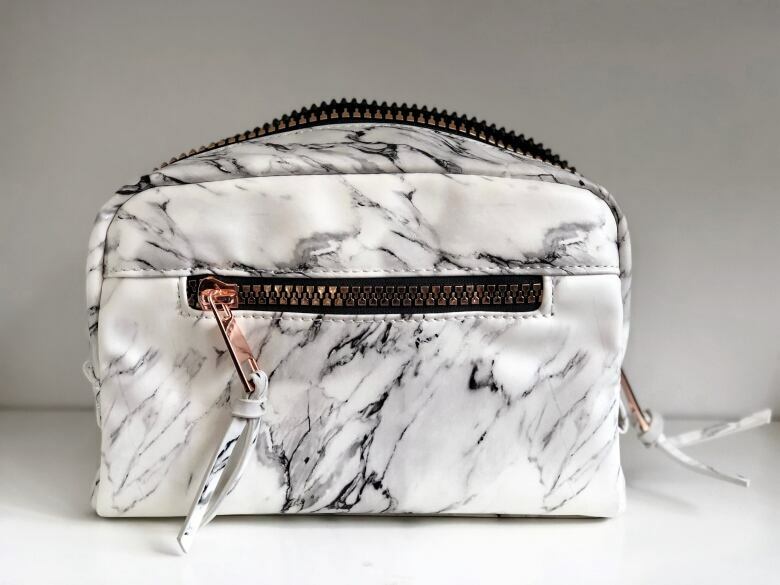 The marble print trend is still huge; in addition to having it as your phone case and laptop cover, why not add it to your makeup bag as well? This one from Mix Beauty Lab is a decent size, has several pockets (inside and out) and is easy to wipe clean. For an under $20 option, check out this bag from Quo.